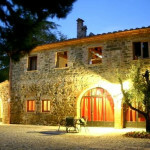 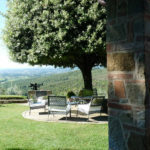 Since 2003 we are renting in the best location of Tuscany our luxury 9 Holiday-Apartments, 4 Holiday-Villas & Vacation-Cottage. 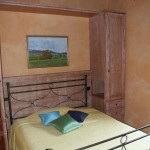 We only rent our owned Apartments, that we restored personally, taking care of every small particular detail”. 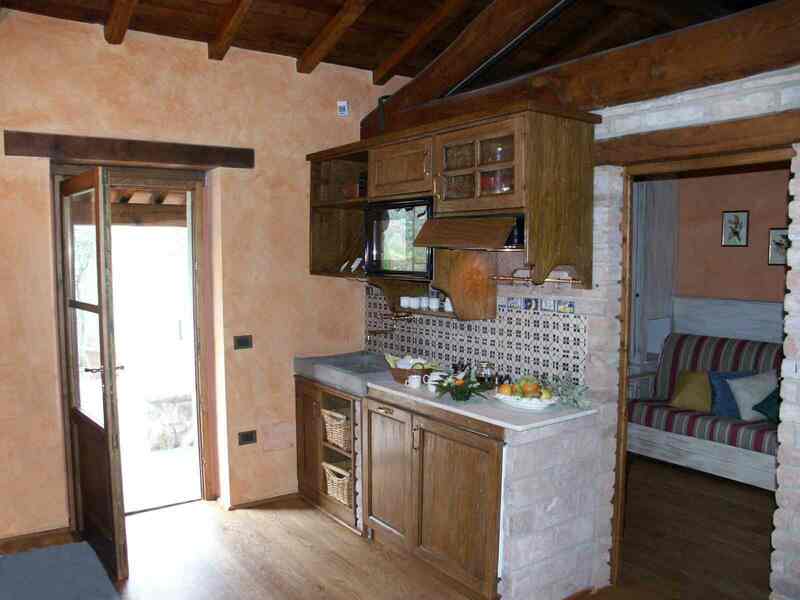 Dishwasher, Sat-TV, really fully well equipped Kitchen, Top Clean Service, Internet connection, Food service delivery, “ready to sleep beds”, toilets with bidets, Pool & Bath towels, BBQ, Dogs friendly, are Standards in all our Apartments…Smiling faces included, since ever! 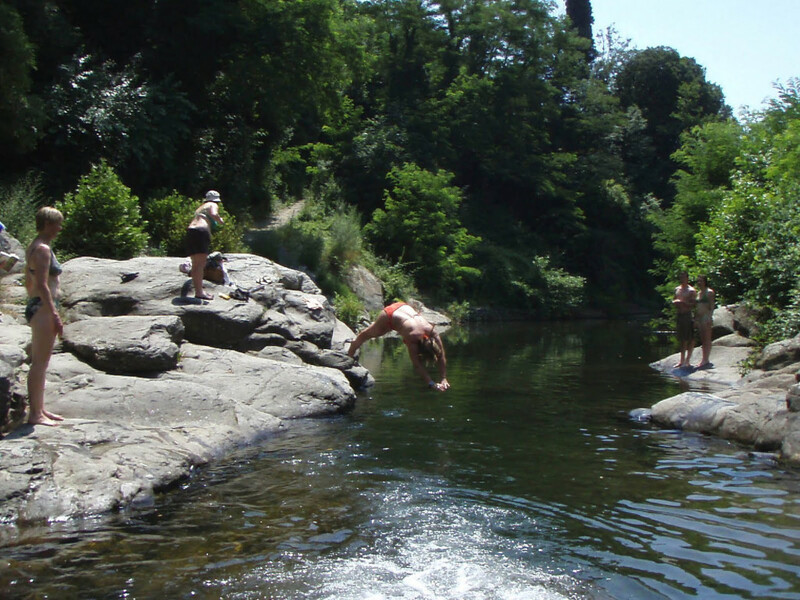 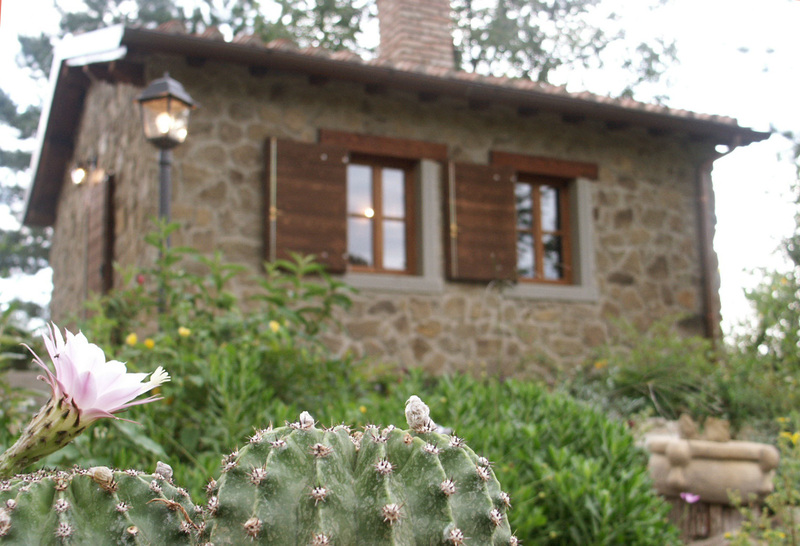 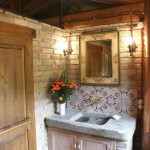 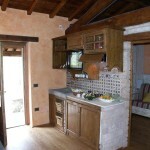 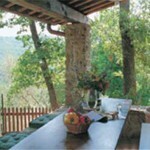 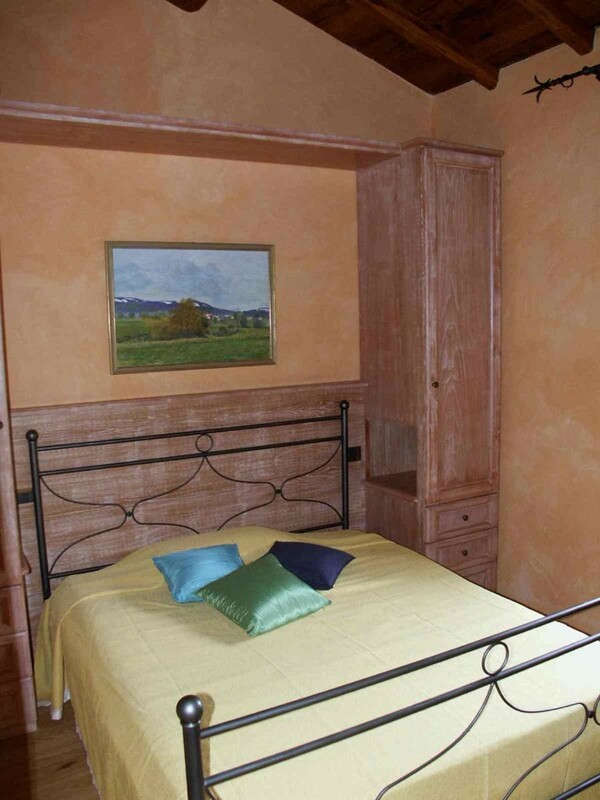 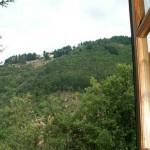 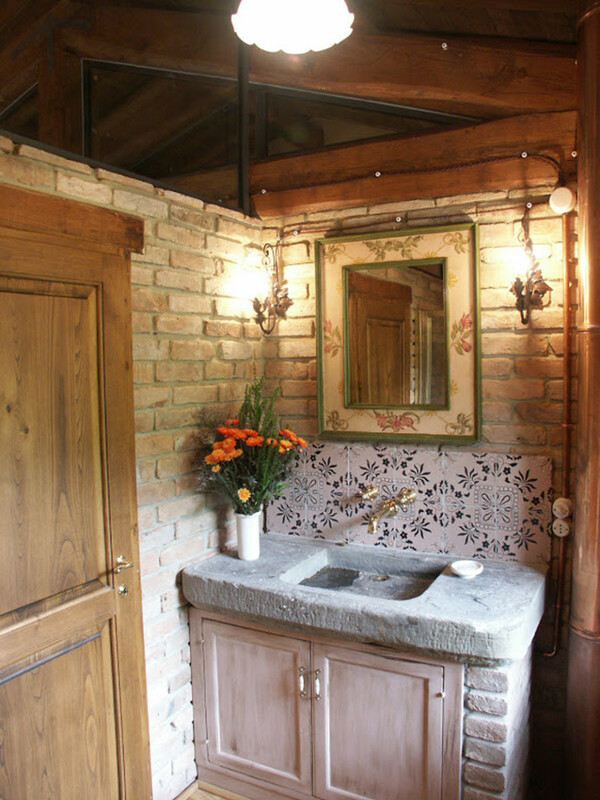 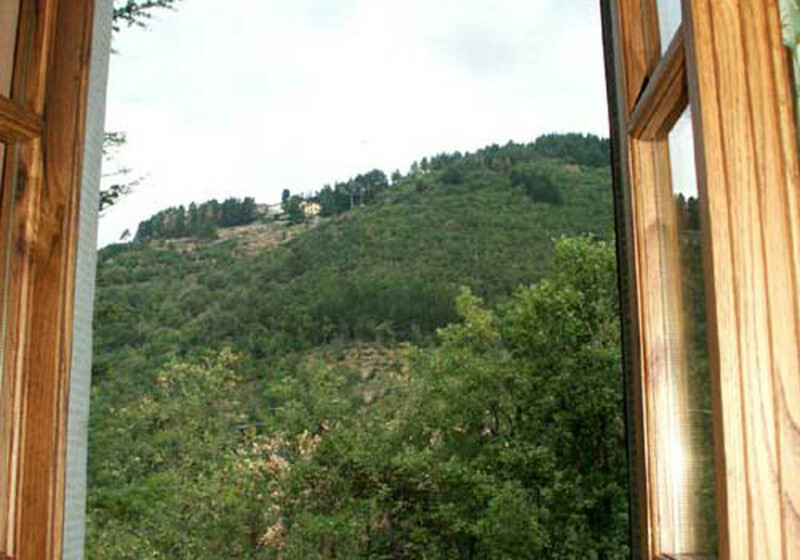 The small holiday Cottage Il Poggiolino is located in the middle of Tuscany, 2.194 ft. high (669 m.) in the fraction of Trevane in the Loro Ciuffenna Community in the Arezzo Province. 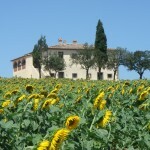 During the winter there are 17 inhabitants in the small and quaint Tuscan village and about 50 in the summer. 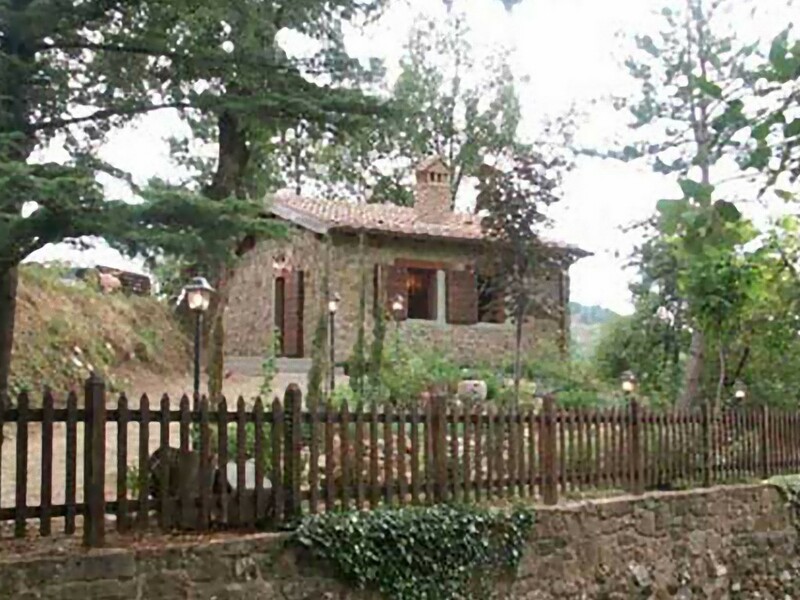 The nearest house is 100 meters away. 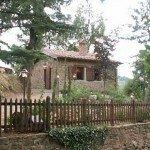 There is the possibility to find supermarkets , shops, bars and a large choice of restaurants, only 5 to 10 minute drive far, in the village of Loro Ciuffenna and close surroundings. 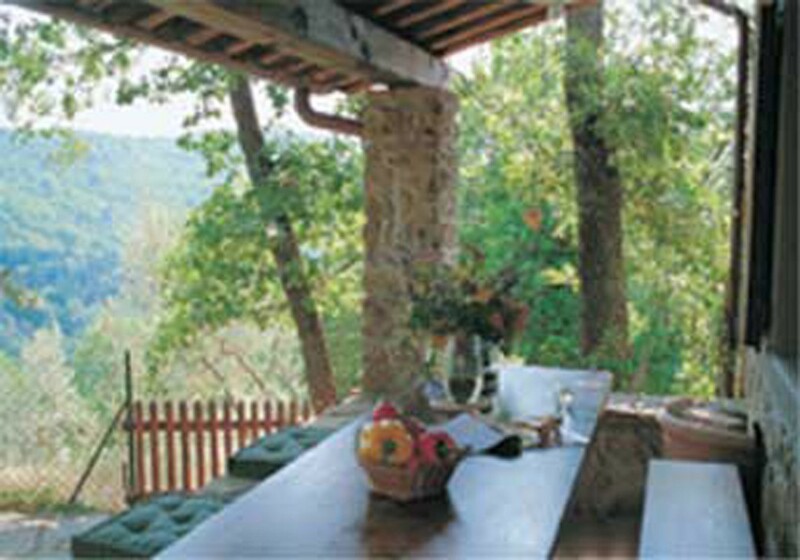 Relax and let enjoy your own Cottage! 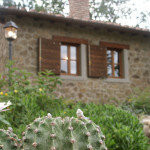 Cottage Il Poggiolino was perfect for our Honeymoon! 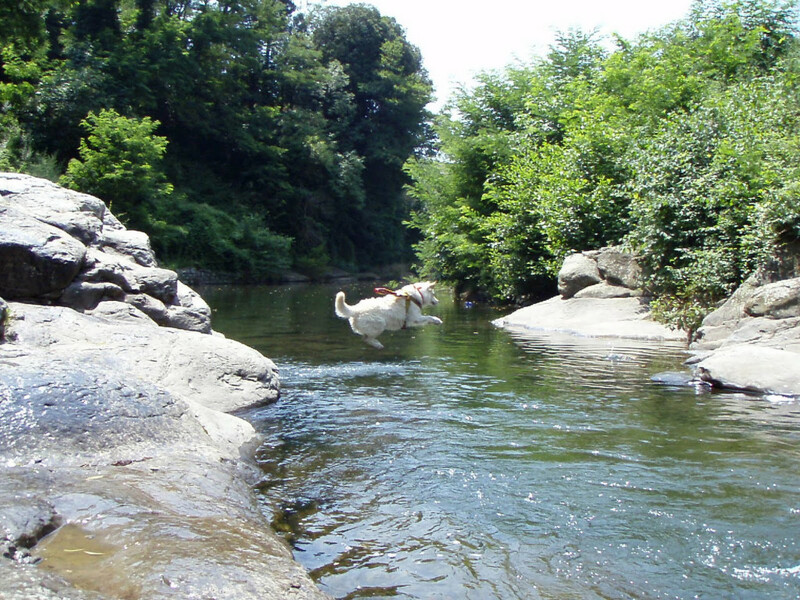 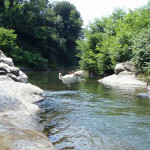 The ideal place to relax with our dog!